QUALITY – V-Ray comes with all the lighting, shading, and rendering tools you need to create professional, photoreal imagery and animation. POWER – Built to handle your biggest projects and your toughest scenes. 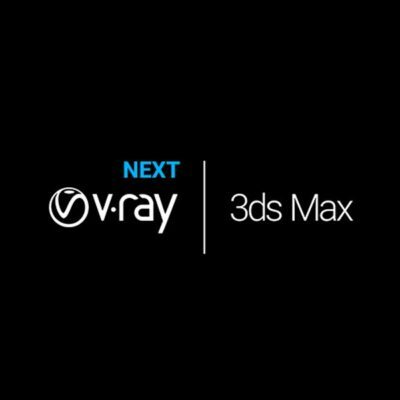 Render anything and everything with V-Ray. SPEED – Spend less time waiting and more time being creative. Deliver your best work and never miss a deadline. CREATIVE CONTROL – V-Ray puts you in the driver seat. You’re in control. With V-Ray’s versatile features, you can choose the best approach for your scene. SMART INTEGRATION – Work the way you want – without interruption. 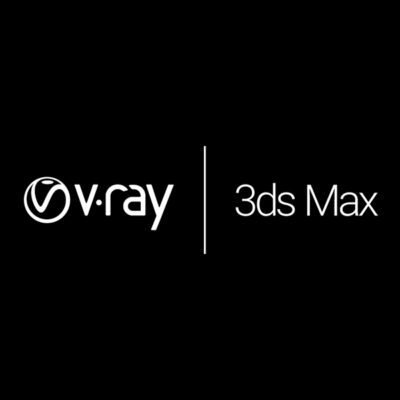 V-Ray’s seamless 3ds Max integration keeps your workflow fluid and smooth. 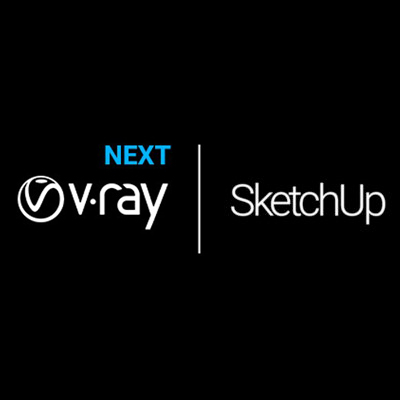 AN INDUSTRY STANDARD – Independent artists and top studios choose V-Ray every day to create world-class designs and visual effects. 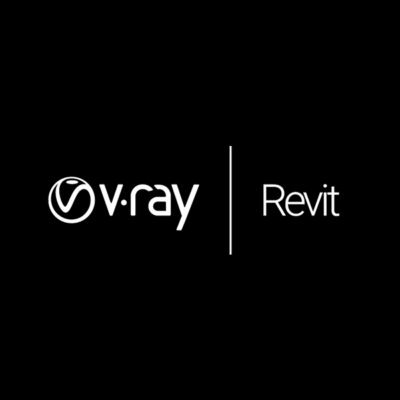 QUALITY – V-Ray for Revit lets you render professional, high-resolution images with realistic lights, materials, and cameras. POWER – V-Ray for Revit is built to handle your biggest building models. SPEED – V-Ray is fast. Render quickly and make design decisions faster. DESIGN – V-Ray for Revit is made for designers. It’s fast to set up, with no complicated settings and no training required. 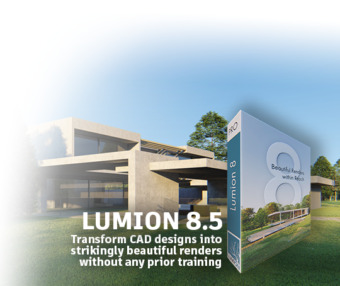 SMART INTEGRATION – V-Ray for Revit works right in Revit. No import or export needed.